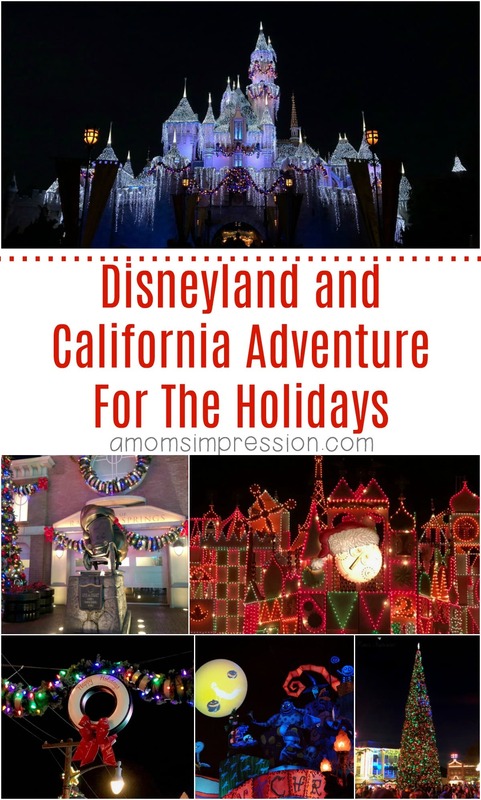 I had the chance to experience these amazing Disneyland Christmas Decorations while on a press trip for #TheLastJediEvent on the behalf of Disney. While this post is partnered, all opinions are mine. It has been awhile since I have been to Disneyland. When I found out that I was going to be able to experience Disneyland during the holidays and see the amazing Disneyland Christmas decorations they adorn the parks with, I was ecstatic. The only thing better than walking into Disneyland and California Adventure is to walk into it during the holidays. 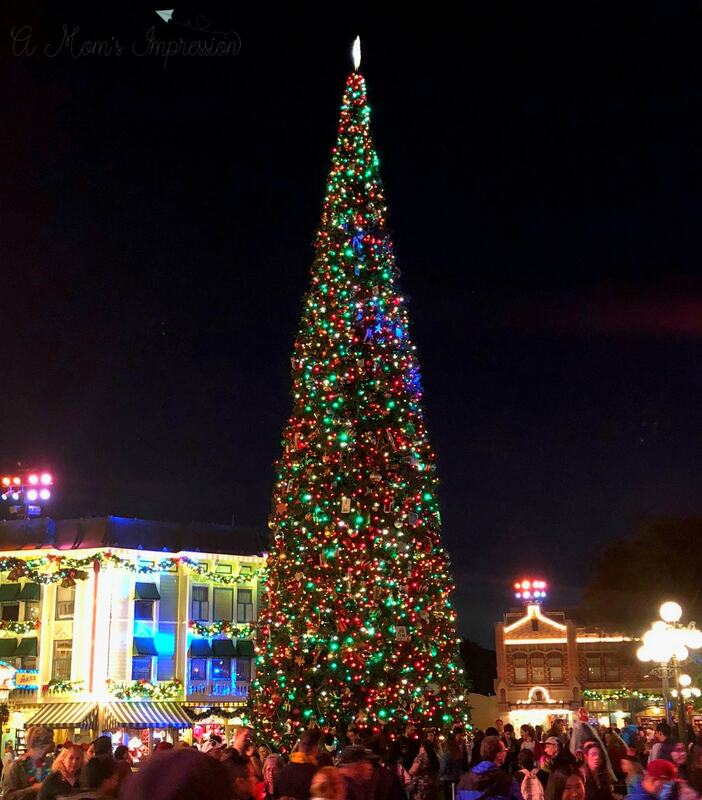 Right when you walk into Disneyland you are greeted a beautiful, giant Christmas Tree! There are several themed Christmas trees throughout Disneyland and California Adventure so be on the lookout. 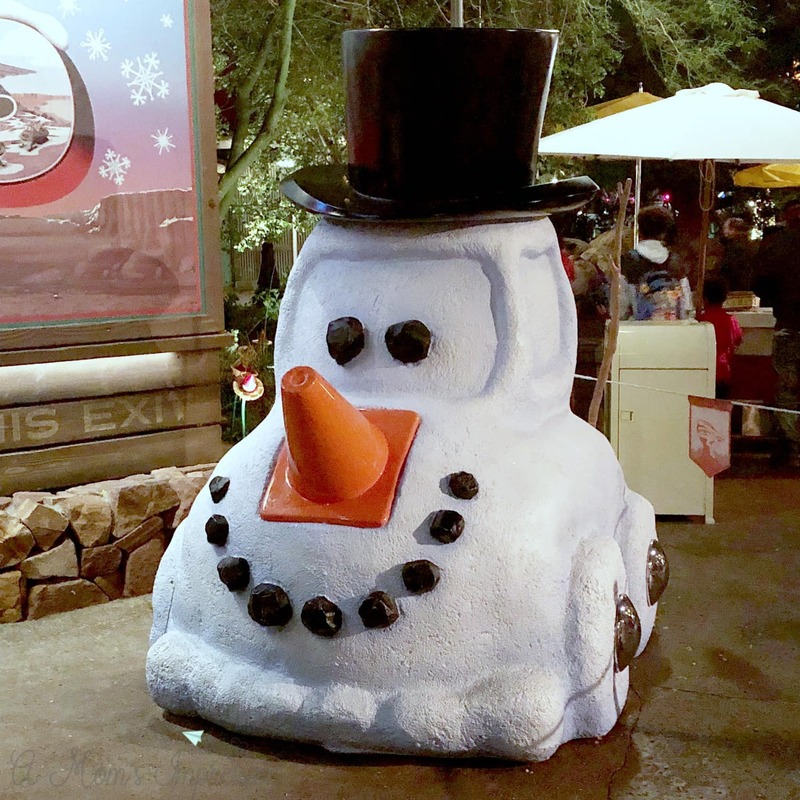 I think my favorite might be the hubcap Christmas tree in Cars Land! Keep on walking and you will see Main Street adorned with holy, garland, and plenty of Christmas lights. It makes everything feel so festive leading up to Sleeping Beauty’s Castle in the middle of the park. 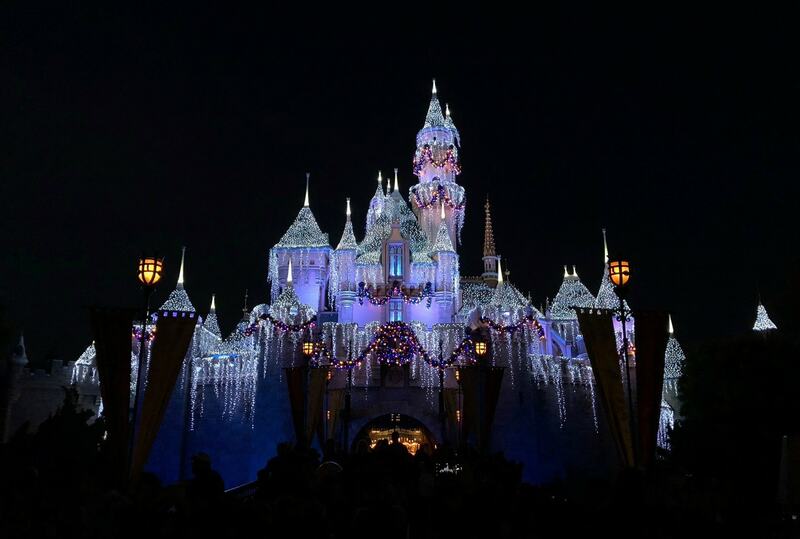 During the holiday season, there are two classic Disneyland rides that have been given a holiday spin. Be sure to make time to experience them for yourself. you have to enjoy while you’re at the Disneyland Park. 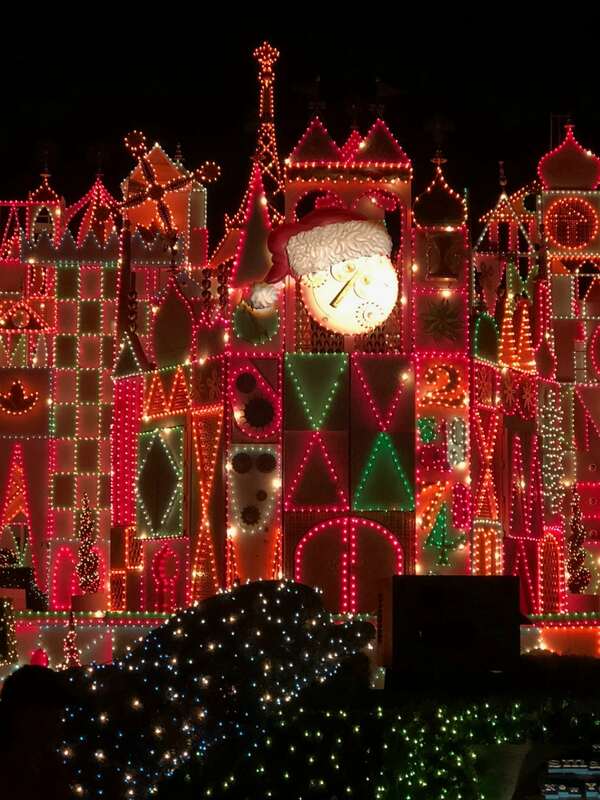 Seeing “It’s a Small World” lit up for the holidays was absolutely breathtaking. I think I might have taken a few dozen pictures just standing in line. 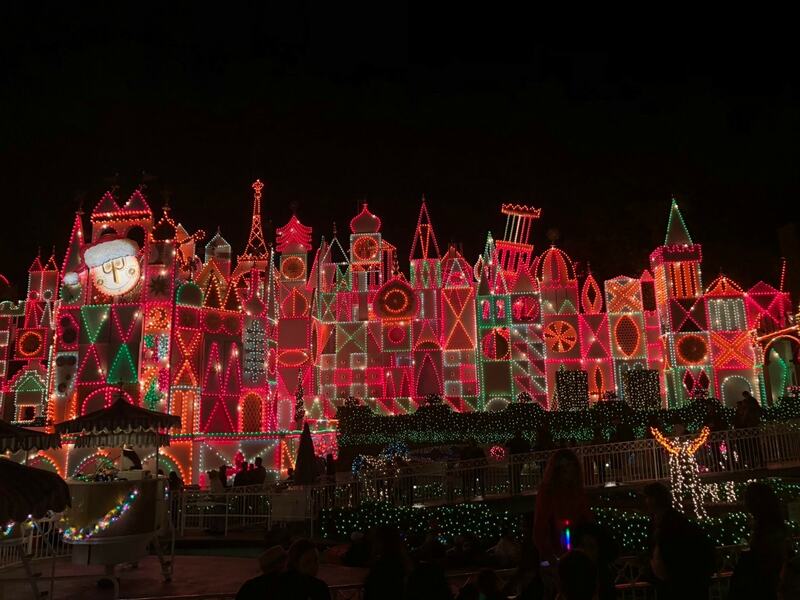 If you thought the “It’s a small world” song was catchy, wait until they mix it with some classic Christmas songs like Jingle Bells and Deck the Halls! 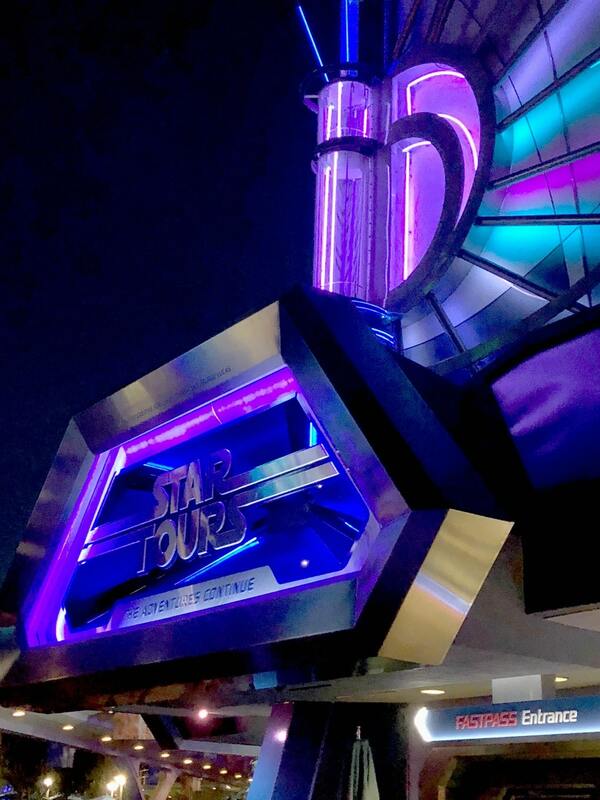 My friend Kerri recorded our experience on the ride if you would like to check it out! 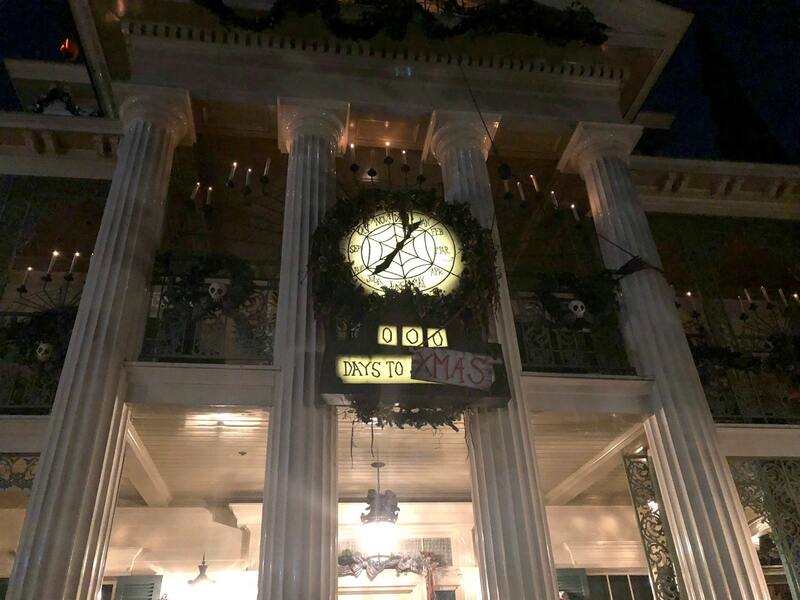 Not to be outdone, The Haunted Mansion also goes all out for the holidays. 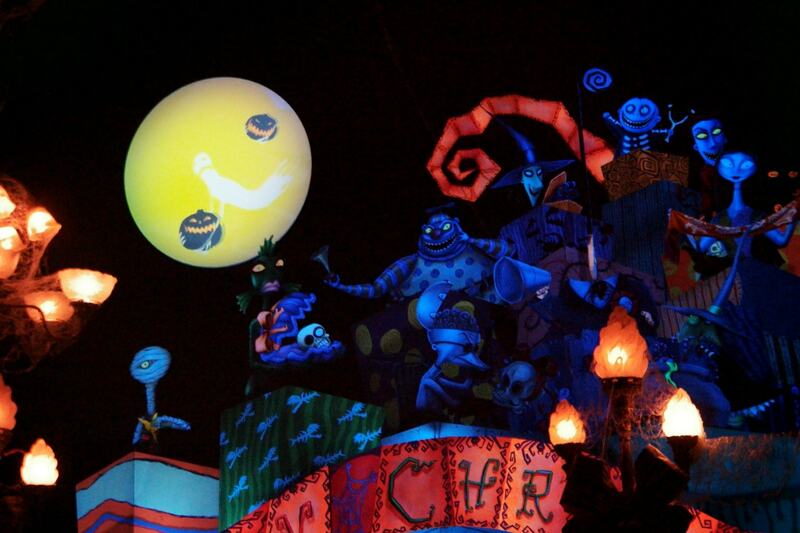 Begining during the Halloween season, you can find some fun additions to the classic ride during the holidays. 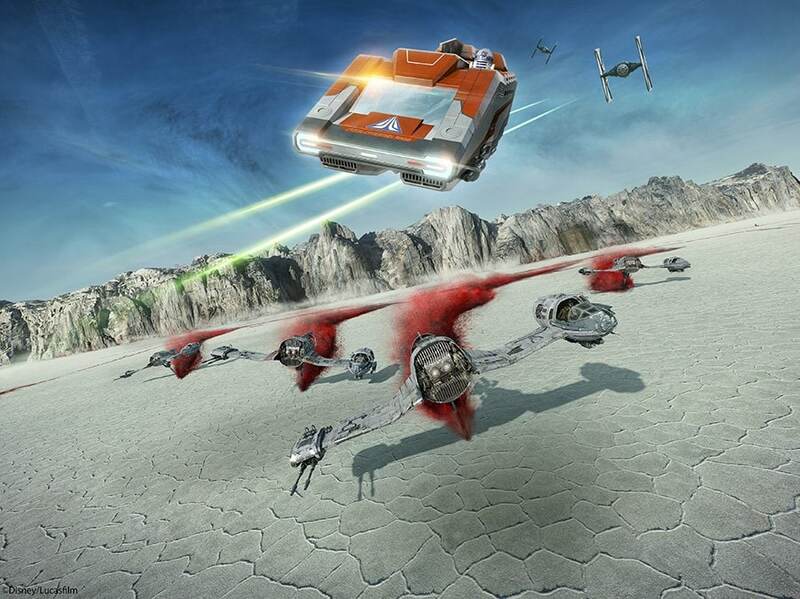 Before leaving Disneyland be sure to check out Star Tours – The Adventure Continues as it has recently gotten an update with footage from The Last Jedi! 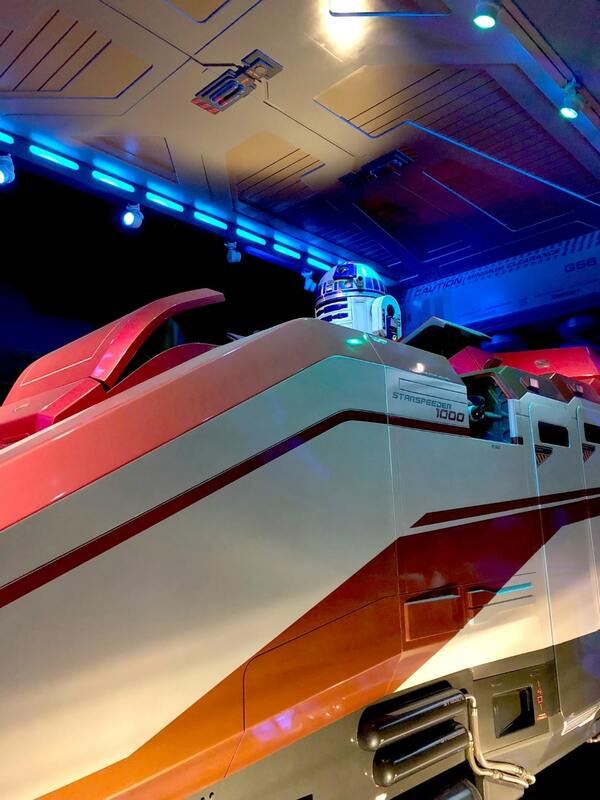 I still get excited seeing R2D2 when you first walk into Star Tours. This is one of the memories I still have when I went to Disneyland for the first time when I was 5 years old. Keep an eye out toward the end of the ride for some new footage! 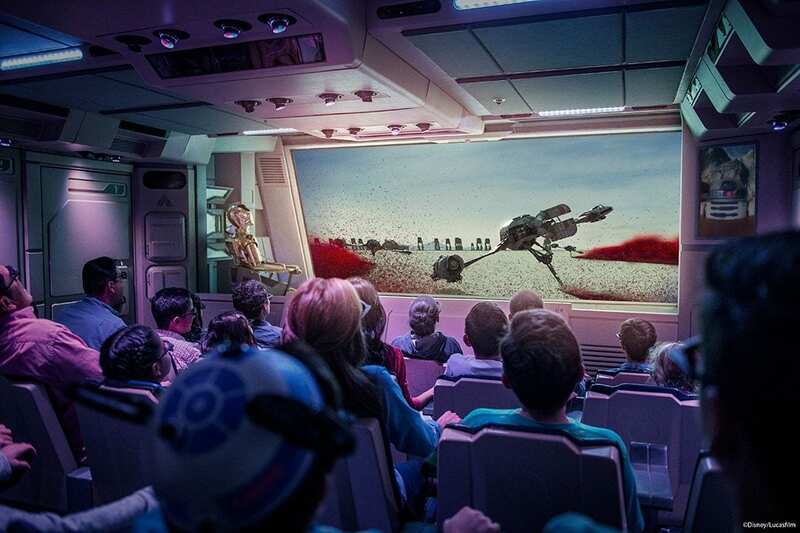 It is the first time you will be able to experience the new movie on a ride! Of course, any trip to Disneyland is not complete without a trip to California Adventure. My favorite part of California Adventure has to be Cars Land and they were decked out for the holidays! We had a chance to ride Luigi’s Rollickin’ Roadsters which was awesome when set to some sweet Christmas music! 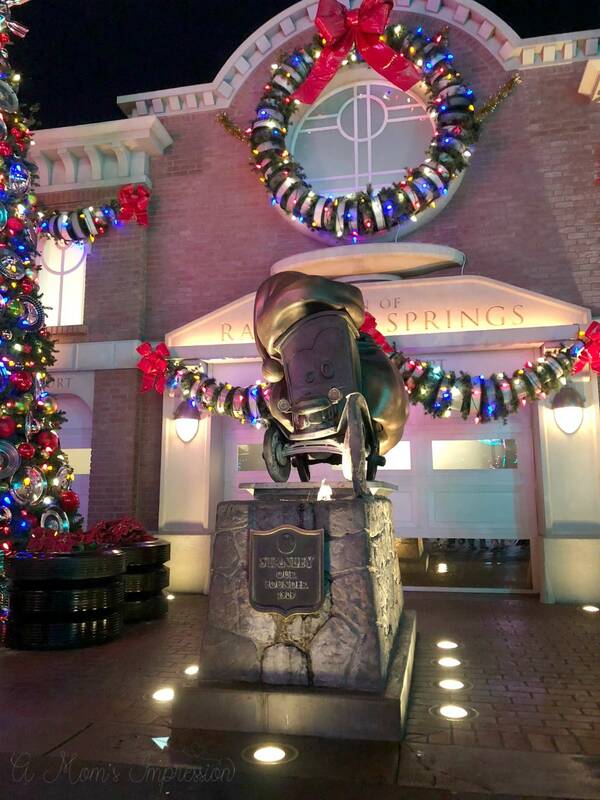 The town square also had some Christmas magic with some festive decorations and a hubcap tree! Keep your eye out throughout the park for fun holidays surprises. 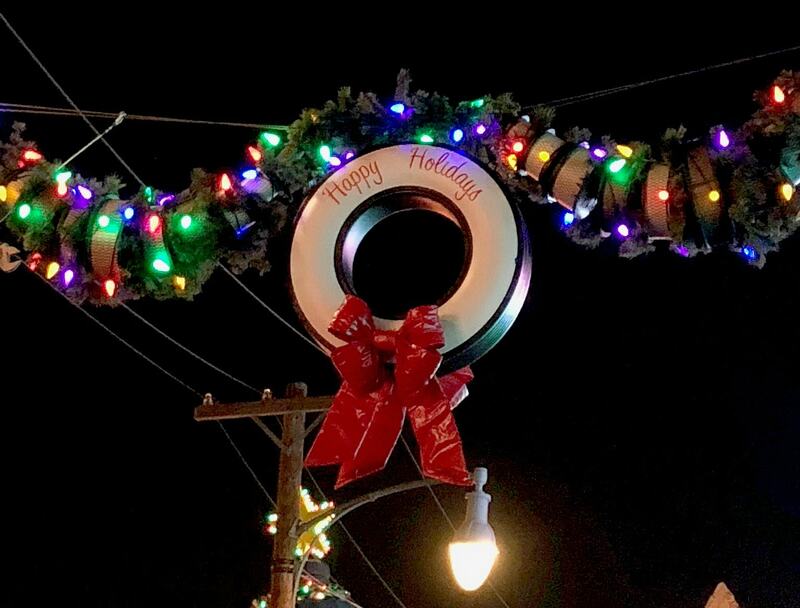 There are photo opportunities with characters dressed for the holidays and you can even see Santa with his reindeer in the sky (near the Hyperion). While you are in California Adventure be sure to also check out the newly re-themed Guardians of the Galaxy – Mission: BREAKOUT! 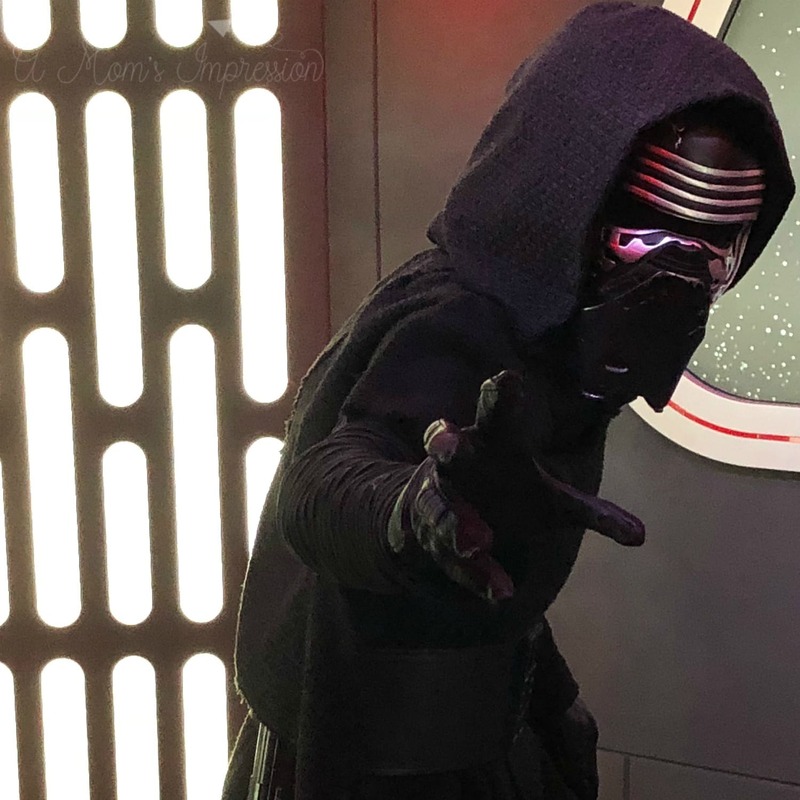 While I wasn’t brave enough to try this ride for the second time, you should try it at least once! 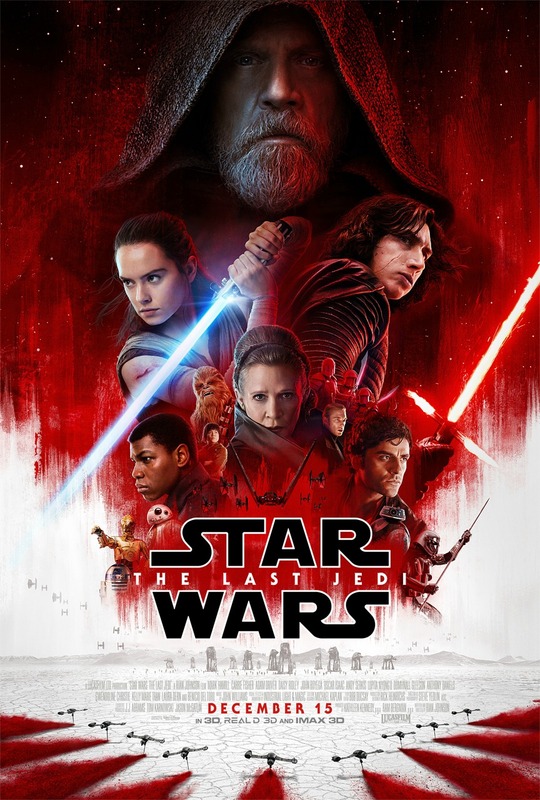 Stay tuned this week and next week for some more amazing coverage from #TheLastJediEvent and be sure to make plans to see STAR WARS: THE LAST JEDI in theaters December 15th!